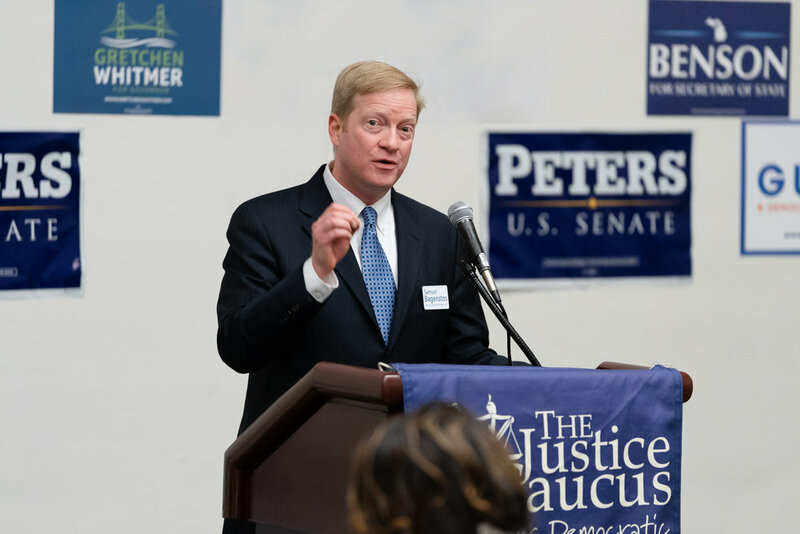 Thanks for your contribution to Samuel Bagenstos's campaign for the Michigan Supreme Court! Sam really appreciates your help in getting his message out. Please check out the rest of this website for more information about the campaign, and please follow us on Twitter and Facebook at the links below!